DuckTales is back! 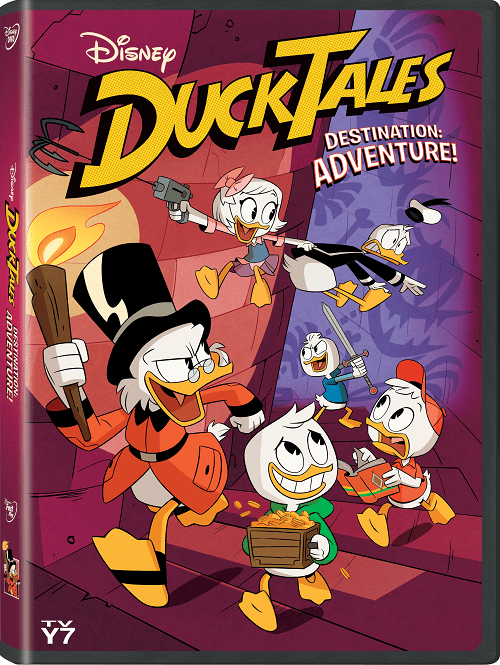 Check out the all-new DuckTales Destination: Adventure DVD, perfect for the whole family! This post is sponsored by Disney. All magical opinions are my own. DuckTales – Whoo-oo! Remember that theme song? I admit that DuckTales was one of my favorite cartoons to watch growing up. It’s so good to see our favorite ducks back in action in the all-new DuckTales Destination: Adventure DVD. Join Scrooge, Huey, Dewey, Louie and Webby around the world with your family. 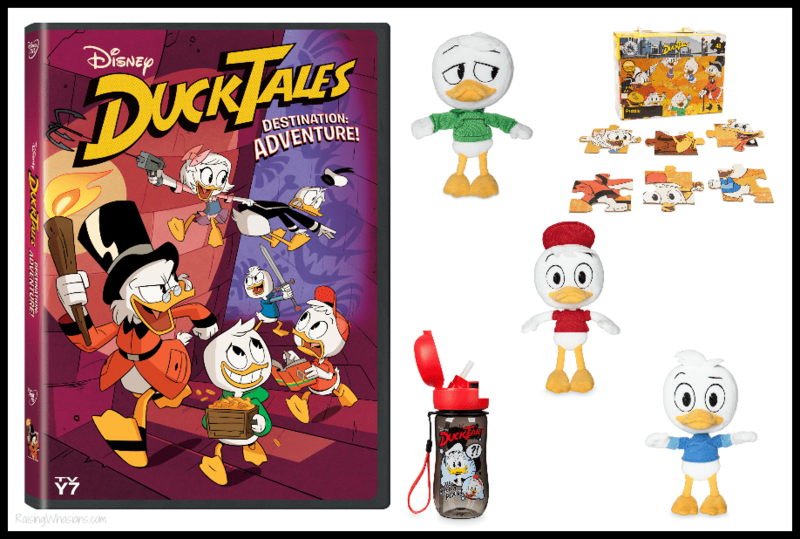 Check out the newest duck adventures plus scroll down for a fun DuckTales Destination: Adventure DVD Prize Pack giveaway! Our favorite ducks are back! Scrooge McDuck, Huey, Dewey, Louie and Webby have returned in 6 episodes + 2 bonus classic episodes in the all-new DuckTales Destination: Adventure DVD. Over 138 minutes of fun await your family in this adventure-filled series. Voice cast includes David Tennant as Scrooge McDuck; Danny Pudi as Huey Duck; Ben Schwartz as Dewey Duck; Bobby Moynihan as Louie Duck; Kate Micucci as Webbigail (Webby) Vanderquack; Beck Bennett as Launchpad McQuack; Toks Olagundoye as Mrs. Beakley; and Tony Anselmo as Donald Duck. Cameo voice cast Lin-Manuel Miranda as Fenton Crackshell-Cabrera aka Gizmoduck too! Disclosure: This giveaway is sponsored by Disney. Raising Whasians is not responsible for prize fulfillment. One winner will be randomly selected using the Rafflecopter random selector and will be notified via email. Once notified, the winner will have 24 hours to respond or a new winner will be chosen. This giveaway is in no way associated with Facebook, Twitter, Instagram, Pinterest or Google. Void where prohibited. This disclosure is made in accordance with the FTC 10 CFR, Part 255 Guides Concerning the Use of Endorsements. Be sure to follow Raising Whasians via Facebook, Twitter, Google, Instagram, Pinterest and YouTube for more of your favorite giveaways! Scrooge McDuck is our favorite. We like him because he is so wise. I like Gizmo Duck. He has an awesome outfit and is very cool. Plus, in this series he is voiced by the one and only Lin-Manuel Miranda. Scrooge McDuck is my favorite because if I remember it right, I liked the way he swam in his money. Uncle Scrooge is our fav and then both my boys like Louie because he is silly and wears green their favorite color lol. I have to say Scrooge McDuck! I love his avarice! Launchpad, the pilot. He takes pride in all his crash landings! Scrooge McDuck is my favorite character because he is tougher than the toughies and smarter than the smarties. My family loves watching this show together. I don’t have a favorite Duck Tales character. They can all be equally likeable or annoying. My favorite character is Louie cause he wears green my favorite color & he’s funny. Scrooge McDuck! David Tennant rules! We like Webby because she is so cute! Thanks for the fun giveaway! Webby because she has the best survival skills! I like that she is different from the original series! Uncle Scrooge has always been my favorite. He seems like a self centered duck but he really does care for the boys. Webby is our favorite, because she wears pink! I love Uncle Scrooge because he is funny without trying to be. I love all of the cousins, they are so cute. I personally like Scrooge McDuck because I can relate to him most, my daughter on the other hand Huey the best simply because of his shirt color! Thanks so much for the chance! I like Louie because of his emotion on the plush lol. Our family favorite DuckTales character Uncle Scrooge because he’s so funny! I like Scrooge McDuck , I think he is very caring. y favorite character is Huey. I like Scrouge. He just gets a bad wrap. I like Scrooge who reminds me of my grandfather. Uncle Scrooge is my personal favorite. He is quite nasty. Scrooge McDuck is our favorite,my son liked him so much he would play pretend and go into character,he would wear a top hat,wear toy glasses,and walk with a cane around the house. Huey is my favorite because he is funny and mischevious. My favorite character on the show is Dewey Duck, he is so funny. I love Scrooge McDuck as he is the best. Huey, Dewey, Louie are my favorite. They are cute and funny. Scrooge – because he is not what his name implies. We like Scrooge because he is funny. My favorite DuckTales character is Dewey because he is cute and I like his name. Thanks for the giveaway! scrooge mcduck is my favorite. i love this show. I really like Gyro Gearloose because he is so hip and cool. I always liked Scrooge because he reminded me of an uncle of mine. My favorite is Louie because he’s a funny one! I miss DuckTales ! I have great memories of them when I was a kid. It is a cartoon that I can share with my son like my dad shared Looneytoons with me! Now my son gets to see both. As a mom I look for things like that. Ways we can relate to each other. My favorite is Louie because he’s so funny. I always liked Scrooge McDuck. I always thought it was fun watching him swim in his money and I told my parents I was going to do the same when I got older. I like Lainchpad McQuack- he’s genuinely naive. 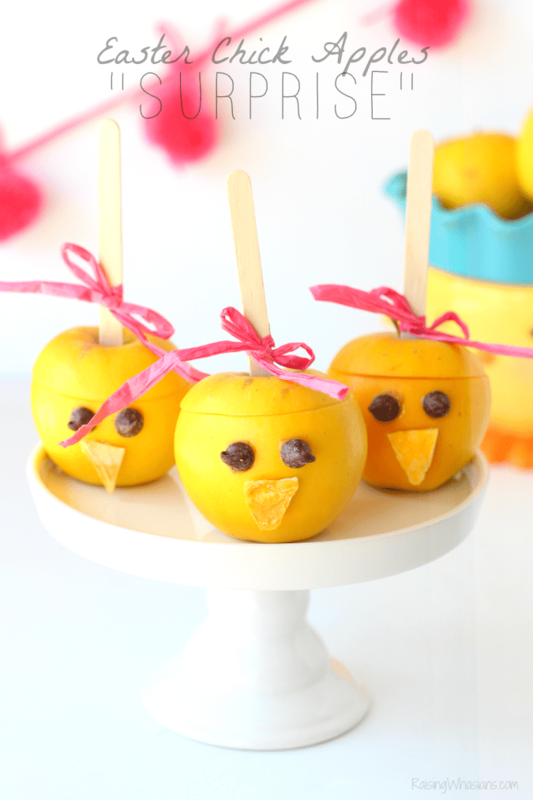 Funny and lovable. Scrouge McDuck is my favorite. It is a cute show! I loved the original Ducktails from back in the day! Webby was always my favorite character. Thank you! I like Scrooge because he acts silly sometimes. My favorite character is Uncle Scrooge because he’s grouchy but also very funny and wise. Scrooge is my favorite because my kids compare him to my dad- old and grumpy! Scrooge is my favorite because how easily he gets mad! I don’t have a favorite. I like all of them from my time watching and my kids and now watching with grandkids. Way back when I watched cartoons my favorite was Scrooge. But I think my great niece (20 months) kinda likes Daisy. I always loved Scrooge McDuck most. Thought he was the funniest. I have never seen this show but am sure my granddaughter would love it. I have always liked Scrooge the most, he’s just so grumpy all the time, and it’s kind of funny! Scrooge! He’s witty and smart. I like Scrooge McDuck because of his grumpiness. Scrooge McDuck is one of our favorite. A old time charactor. I like Scrooge because he makes me laugh. I like Dewey. I think he is cute. I like Louie because he’s funny. Crash McDuck….he crashes and walks away. My favorite DuckTales character is Launchpad McQuack. I like how he helps others in need and is considered a hero in DuckTales.